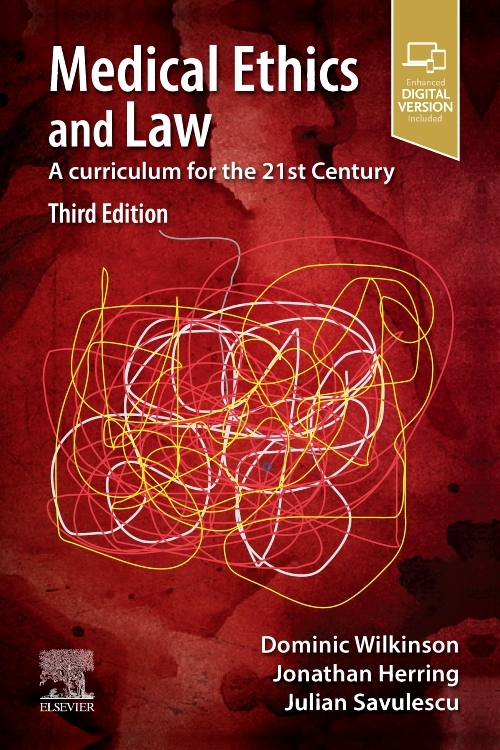 The book is in two sections. 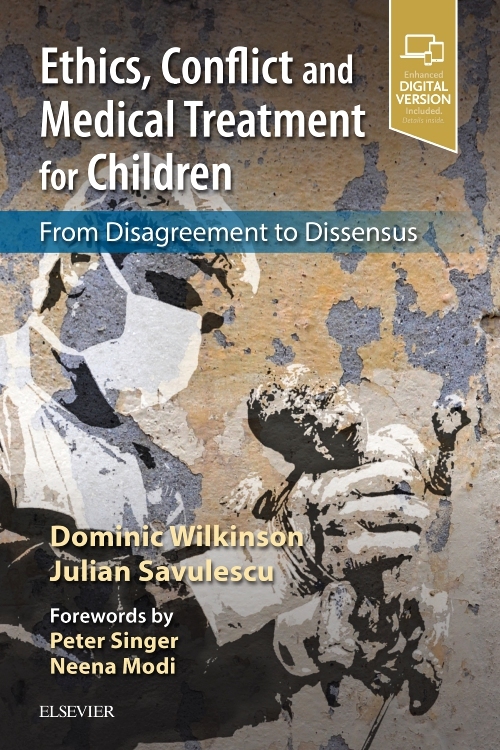 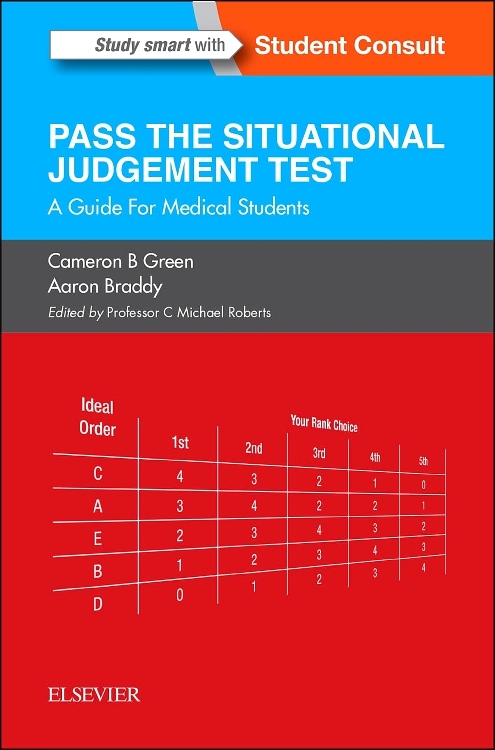 The first considers general aspects of ethics (in the context of medicine); the second section covers the topics identified in the ‘consensus agreement’. 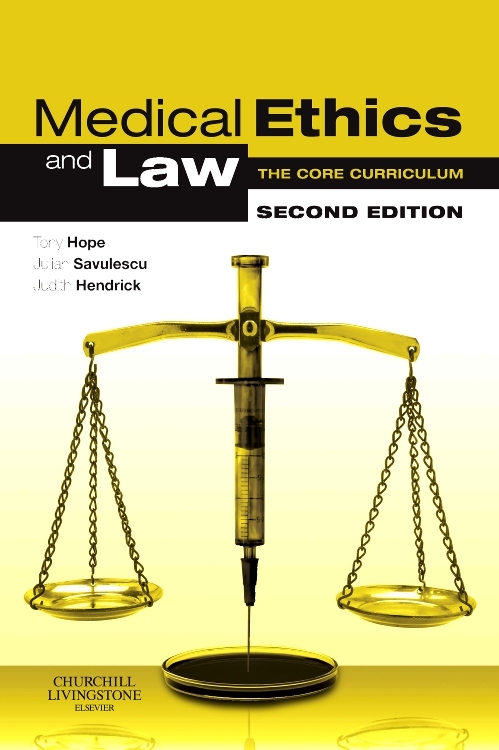 The content of medical law is not intended to be comprehensive and relates very much to the ethical issues. 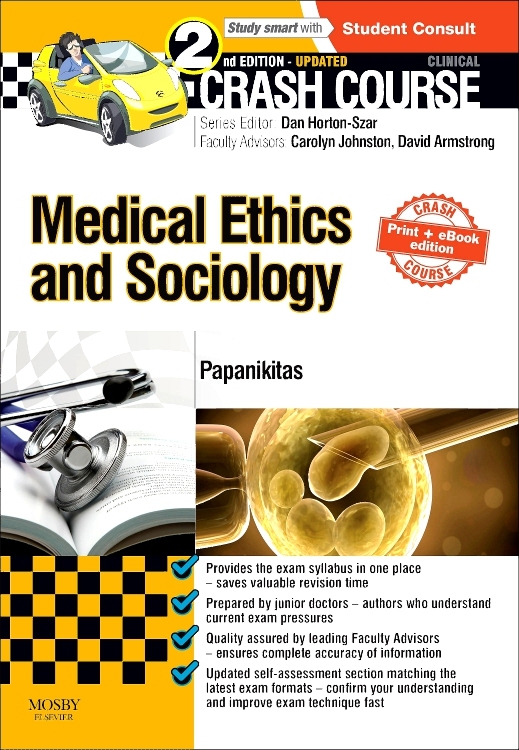 Useful web resources in medical ethics and law.